FEDE ALFONZO + LAND ROVER + SIMON RATIGAN | Wizzo & Co. Shot over 8 days the commercial took them across country seeking locations highlighting freedom and exploration. 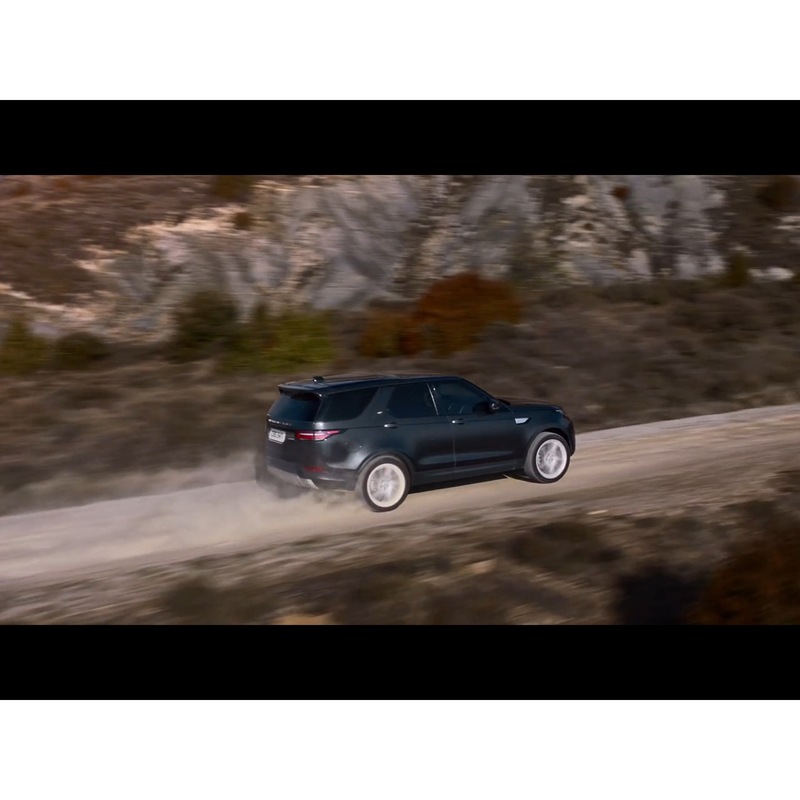 This is the first time Fede has collaborated with Ratigan, and this is a further spot that contributes towards his growing body of car commercials, which includes Ford directed by Andrew Lang and Audi directed by Scott Weintrob.